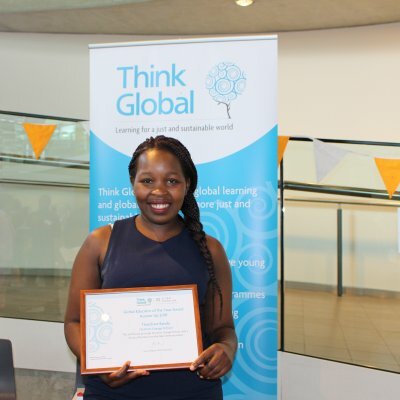 Hannah Langdana, Services Coordinator at Leeds Development Education Centre (DEC), talks about their work to engage, challenge and empower people to make positive changes towards a more just and sustainable world. 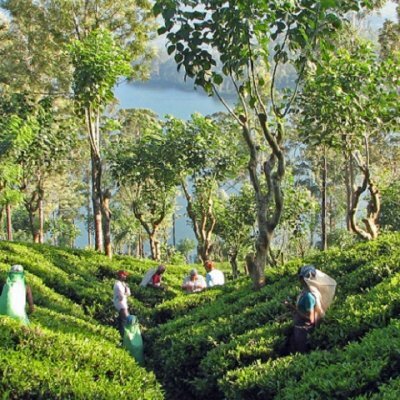 Fighting against poverty and for justice are not always straightforward tasks. Since the charity was established in 1978, Leeds DEC (along with many other Development Education Centres across the country) has worked with schools, Local Authorities, politicians, and partners across West Yorkshire, Europe and the Global South to achieve this. The centre delivers a range of services including CPD for teachers, curriculum development programmes, student workshops, school celebrations, together with community and youth work. Why? Because we want to engage people with global development issues, challenge global poverty and inequality and empower people to make a positive change. 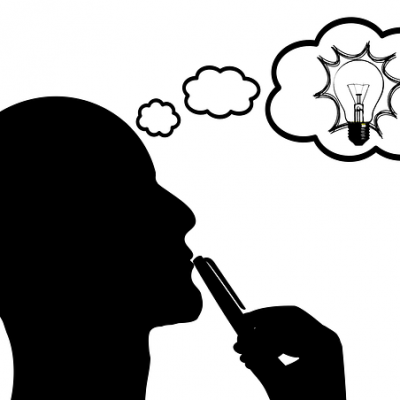 What topics do we address and what strategies do we use? Social justice is an area very close to our hearts and has been woven into curriculum development projects enabling teachers to explore what’s often seen as difficult. On a local level, we have addressed prejudice through local schools linking. This project was implemented as a consequence of observing how many children from mainly white areas rarely come into contact with children from different races and faiths. We devised a programme built around rights and responsibilities which enabled children to see past their differences and instead recognise their similarities. She likes coke. I like coke too!” remarked one pupil after taking part in ‘getting to know you’ activities. We have also focused on supporting young people to value their ability to make a difference. 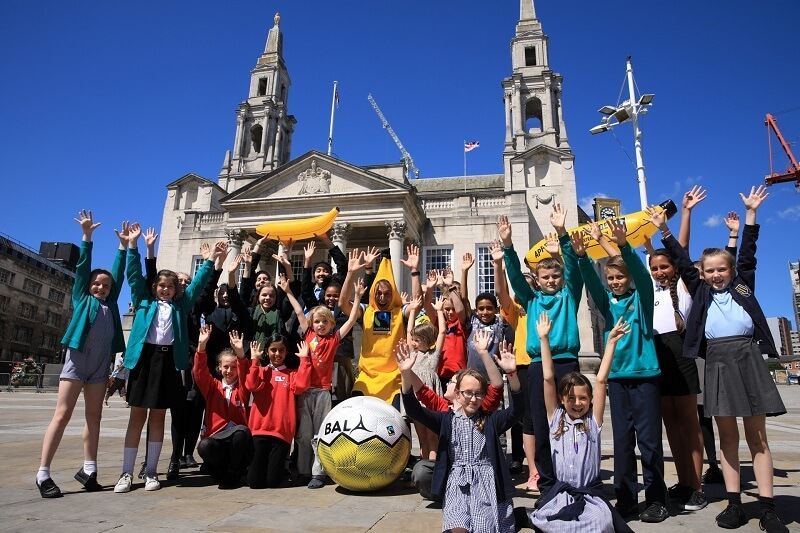 Since 2010, Leeds DEC has worked in partnership with Fairtrade Leeds to deliver an annual Fairtrade Schools Celebration. 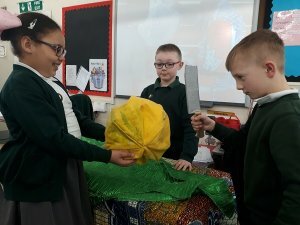 In addition to having adult guest speakers (such as Bala Sport, the UK’s favourite Fairtrade Football company), we have trained pupils to deliver workshops on trade justice and Fairtrade which they lead with other children. We have also been fortunate enough to have farmers at some of our events to inspire action. In addition to school workshops and teacher CPD, we are running a Home Office funded ‘Britain United’ project partnering with organisations in 3 low income areas to build intercultural understanding. Working with schools and community groups, we have devised a programme which looks at understanding ourselves, reflecting on how we see ‘the other’ and planning positive change in our local areas. 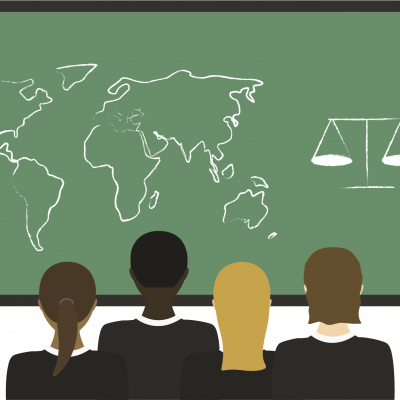 Our other major project, World-Class Teaching (funded by the European Commission), involves secondary schools and teachers to integrate Citizenship, SMSC and Values Education into subject teaching. Working Groups of teachers are collaborating with authors to explore how global themes can help improve outcomes in Maths, Modern Foreign Languages, RE and Science curricula. If you would like to take part in trialling the materials they create, please get in touch! Maths teachers from Cardinal Heenan School have created a series of lessons using UN guidelines to plan a refugee camp. To find out more about our work, please visit our website. 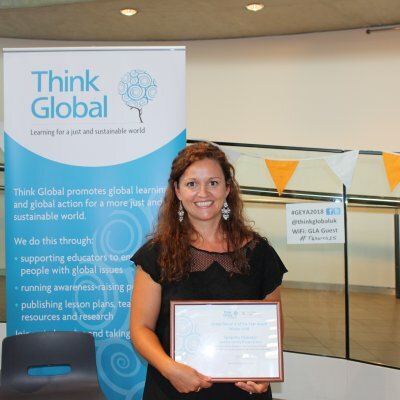 Here you can also download free teaching resources and watch a brilliant film by Bankside Primary School about Global Learning.